Valentine's day is right around the corner. For some of us, it's just another day of the week. For others, it is a celebration to acknowledge those people closest to us! Are you still undecided on what to do? Rest easy because here at the Huerkamp Home Group, we have you covered! Here are some ideas to have fun and show what they means to you. The Super Bowl is a spectacle. Whether you watch for the commercials or the game or both, it is always something that is always talked about. What makes the big game even better? Spending time with friends and family at a Super Bowl party. And what makes that party better? The food! Of course there are the staples like pigs in a blanket and chicken wings but today we have three recipes that are sure to keep your guests full and ready for some football! Contrary to some people’s belief, buying a home is a process. At times, it’s a roller coaster. But nonetheless, it is a process. What does that process look like? Isn’t it just as easy as finding a home and buying it? To help you through the home buying process, it is important to work with a a trusted and knowledgeable agent. 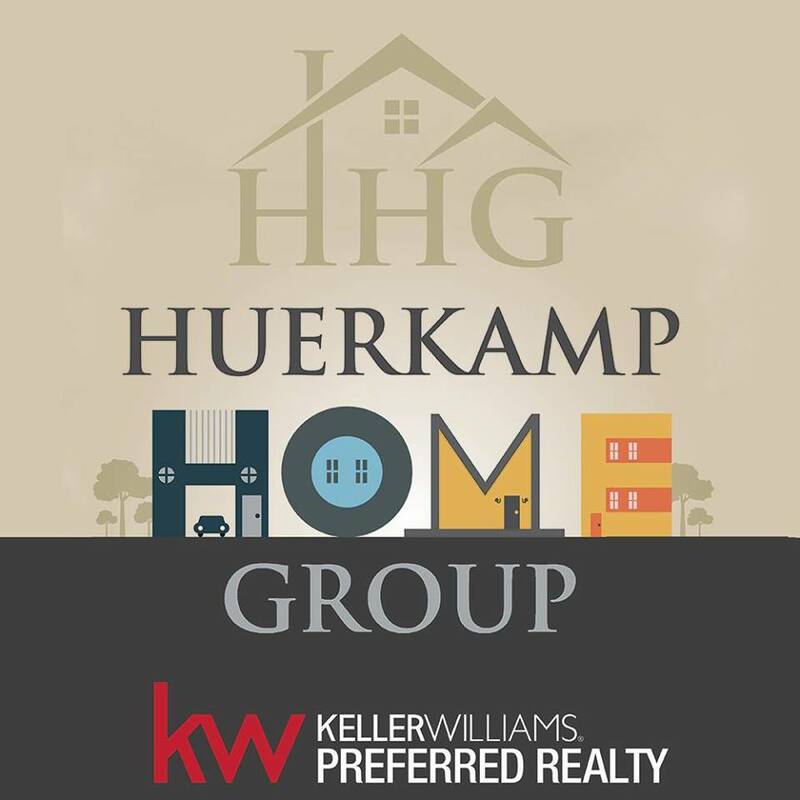 The Huerkamp Home Group has a team of 17 licensed agents and administrative staff working on your behalf to help you through the home buying and or selling process. 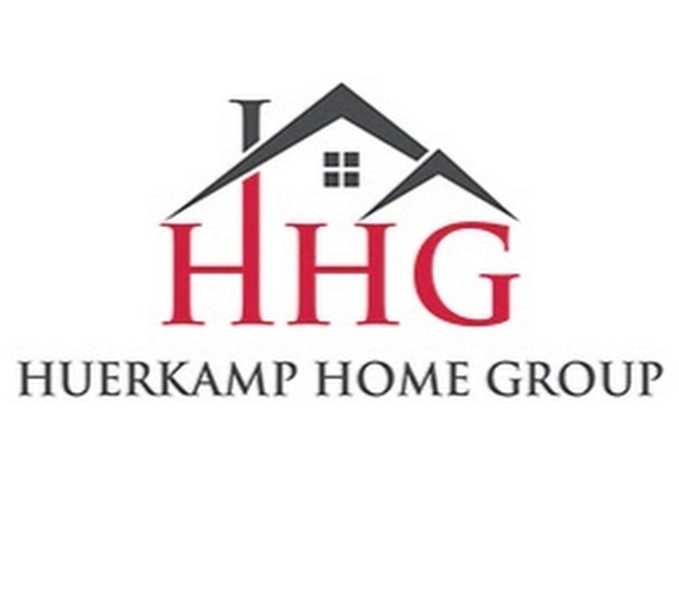 Let's take a look at the steps it takes to get you into your next home when you work with the Huerkamp Home Group! Let’s start with the one of the most common questions our team is hearing as we enter the new year. “What’s the market like right now?” Here is our brief overview to shed some light on the uncertainty being felt in the current real estate market. 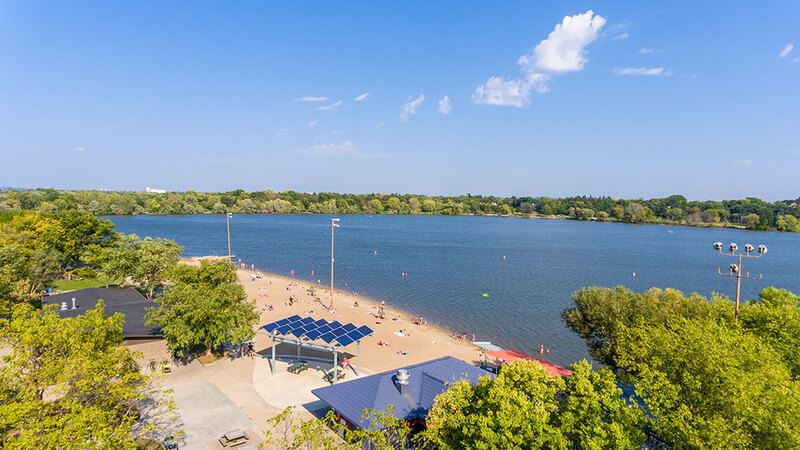 Here in the Twin Cities, overall market inventory is low. This is the number of homes currently being offered for sale. There is a 1.7 month supply of inventory. This is actually up 13% from last year at this time. But overall, it is still under what we consider “normal”. So you may be wondering what makes up a seller’s or a buyer’s market? This is strongly set by the actual inventory of homes. Anytime inventory has under a five month supply, we consider it a “seller’s market”. When we reach inventory levels over a six month supply, we consider it a “buyer’s market”. Rarely do we see a completely balanced market. No matter how difficult or easy your real estate transaction may have been, sometimes it feels like the move is the most difficult part. There are boxes all over, people asking where you want things, and by the time you do get everything moved, you still have to unpack! It can get exhausting.  Well fear no more because your friends here at the Huerkamp Home Group have 5 tips for you to make your next move as easy as possible! 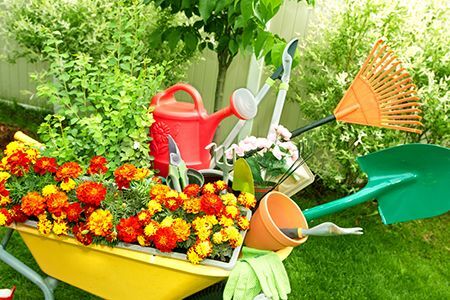 Organizing before your helpers get there to move can save you a lot of time. It is way easier to carry out boxes rather than have to pack those boxes on moving day. Once you have those boxes packed, be sure to label them with permanent marker with the destination they are to go to when they arrive at their new home.